Product prices and availability are accurate as of 2019-04-17 11:22:05 UTC and are subject to change. Any price and availability information displayed on http://www.amazon.com/ at the time of purchase will apply to the purchase of this product. 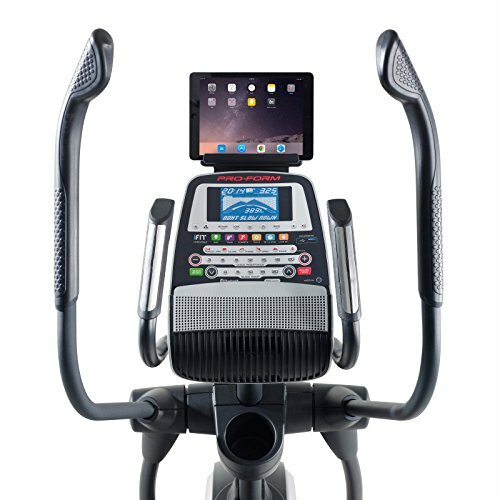 For an easy yet effective workout, try the Proform Endurance 720 E Elliptical Machine. 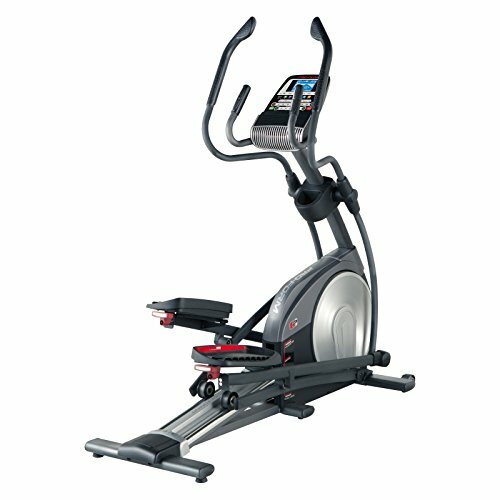 This fabulous elliptical gives you a low-maintenance, full-body workout with stride lengths between 18 to 20 inches. Use any of the 9 pre-set calorie apps or the 9 pre-set workout apps to help you mix things up. Simultaneously work your upper and lower body while watching using the tablet holder for watching a show, video, or just listening to music. 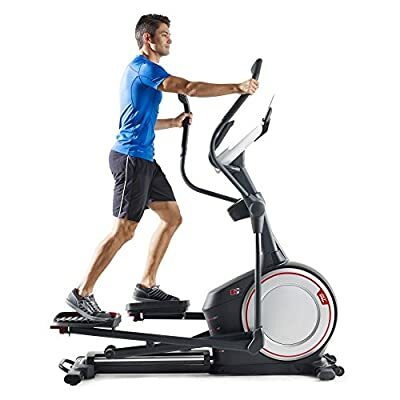 Including a power adjustable ramp, the elliptical workout is both easily achievable and a great way to work up a sweat. About ICON Health & Fitness Founded in 1977, ICON is dedicated to changing lives with fitness innovation. The company originally entered the health and fitness industry with the manufacturing of treadmills before swiftly expanding their product line to include treadmills, exercise bikes, and home gyms. Now one of the largest manufacturers of fitness equipment in the world, ICON employs nearly 4,000 people in 11 locations around the world. In addition to manufacturing, the company performs its own marking, research, development and industrial design for all products. It is ISO 9001-certified, meeting the international standard of quality for manufacturers. With nearly 200 patents for innovations and new technology, ICON and its associated brands, including NordicTrack, EPIC, Proform, and Weslo, are committed to pushing the envelope and providing high-performance products. 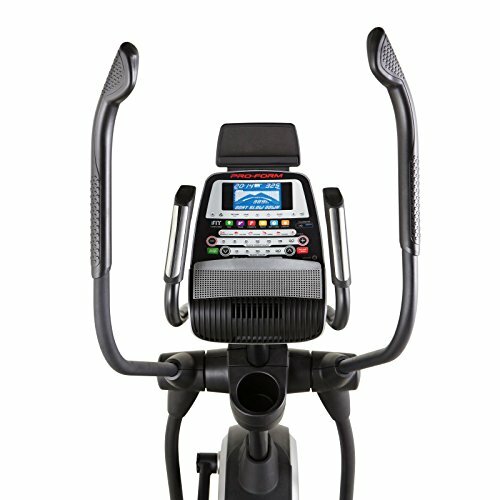 Dimensions: 67.5L x 26W x 68H in.. Black, steel elliptical machine. Stride length of 18 to 20 inches. Digital resistance to control workout intensity. Power adjustable ramp. Includes 9 pre-set calorie apps and 9 workout apps. 2 speakers with integrated tablet holder.